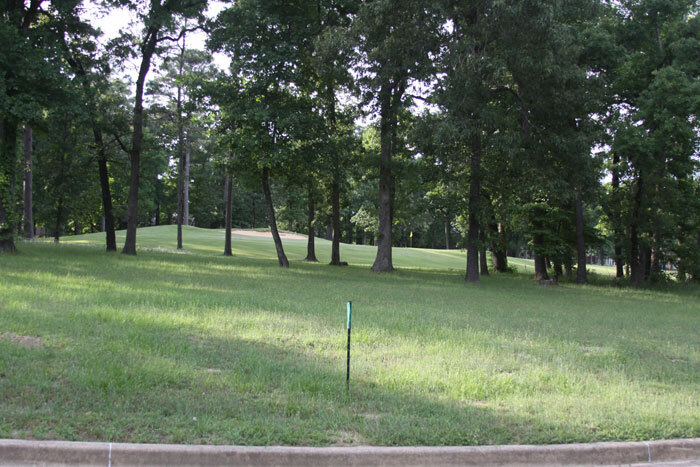 Eagle’s Bluff rests on 600 acres in a pristine, quiet setting surrounded by 50-foot towering pines, oaks, natural creeks, ponds and lakes that frame the signature golf course and homesites. 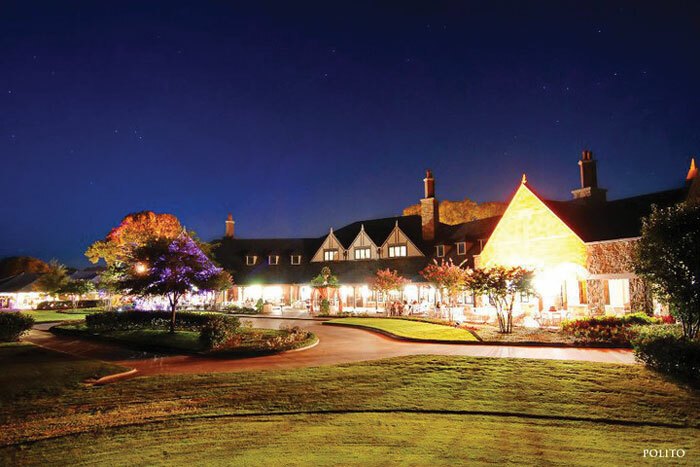 Golfweek Magazine has honored Eagle's Bluff three times with its award of "Residential Course of Distinction" and the Dallas Morning News has ranked Eagle's Bluff in the Top 70 Courses in Texas and The #1 Private Golf Course in East Texas. 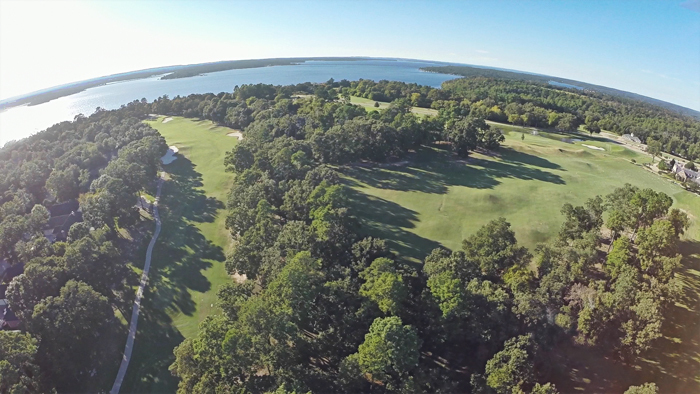 The Carlton Gipson-designed golf course tipped out is 7,150 yards, has 5 sets of tees and is framed by century old trees, rolling terrain, and naturally blended with East Texas azaleas to create a canopied backdrop along the shores of Lake Palestine. 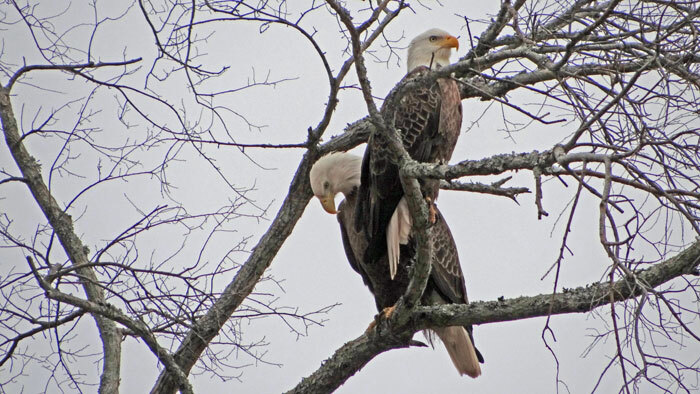 Glimpses of the lake and homes that line the streets of Eagle's Bluff can be seen from many vantage points throughout the par 71 golf course, as well as bald eagles, deer and other wildlife. 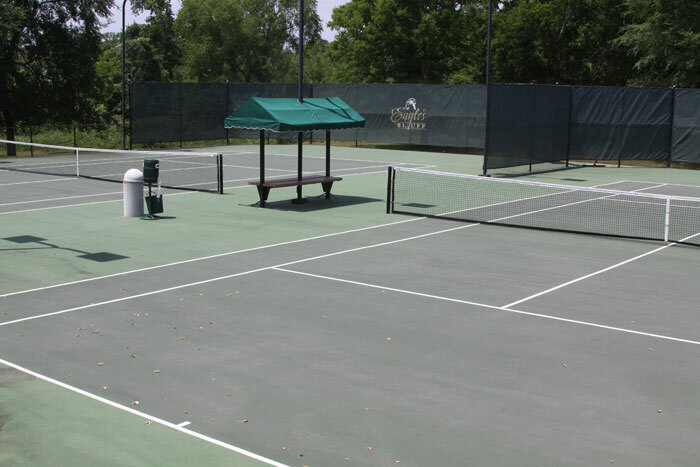 The Club’s Amenities: enjoyment for all members of the family. 27,000 square foot French Country designed clubhouse. 13 Social / Dining activities monthly - "live music every Friday night"
Men's Card Night, Bingo, Trivia Night, Ladies Mahjongg & Bridge, Book Club, Art Club, Fishing Club, Garden Club, Electric Bike rentals. Rick Neal - 2014 East Texas Chef of The Year. 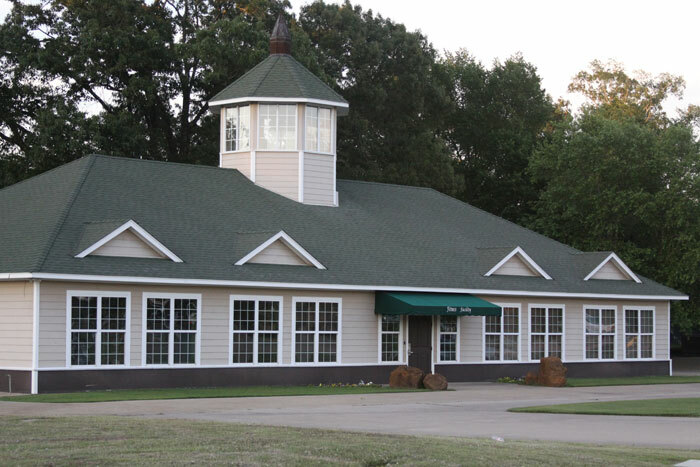 Players’ lounge, full-service golf school & pro shop, and unmatched practice center. 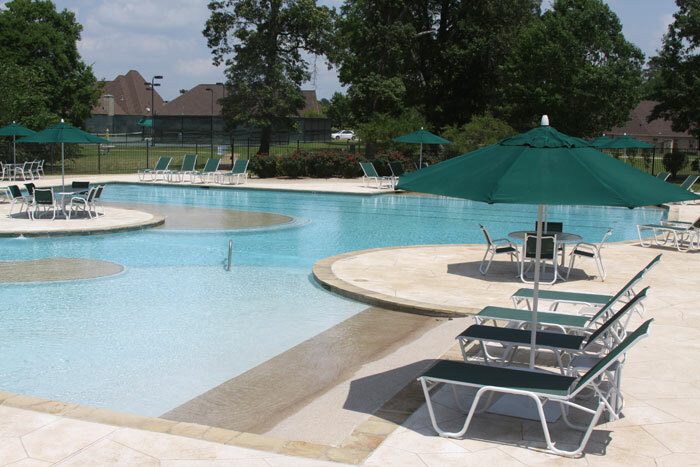 Resort-style swimming pool, a separate 24-hour fitness center, and kids club. Walking & biking trails and playground. 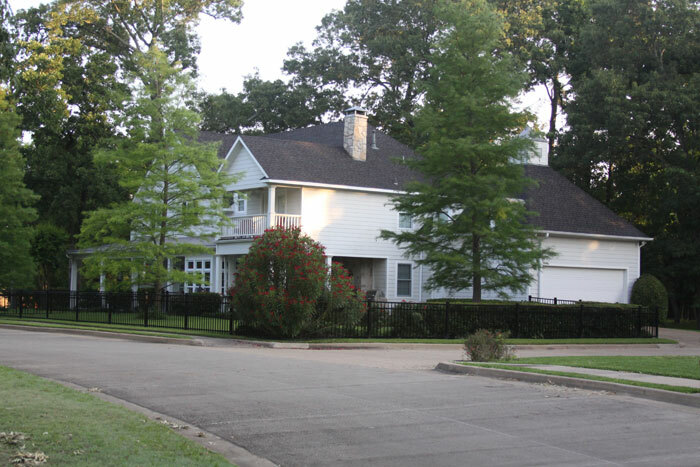 Quaint shops & stores, wineries and a variety of fine restaurants in East Texas. Located in the healthcare capital of East Texas: Texas Spine & Joint, Trinity Mother Francis and East Texas Medical Hospitals.